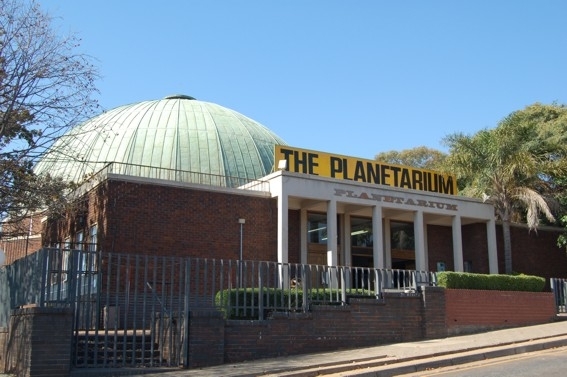 In the Planetarium , situated on the Wits University Campus, ... the lights dim slowly, as the stars appear like magic above you. 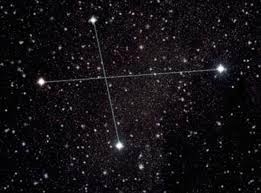 You are about to go on a trip of exploration, to the planets, stars and galaxies of our Universe. 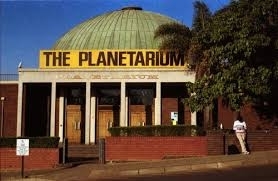 The Planetarium offers educational shows in an exciting setting. Each show lasts approximately one hour. 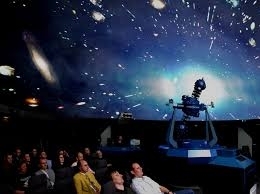 Experienced staff is on hand to answer questions about astronomy.